The Overwatch League may only have one season to its name, but it’s already provided us with some unforgettable caster calls. From pure hype, to hilarious wordplay, to moments so intense that the casters physically buckled under the pressure, it’s safe to say some of these calls will go down as truly iconic in the history of pro Overwatch. 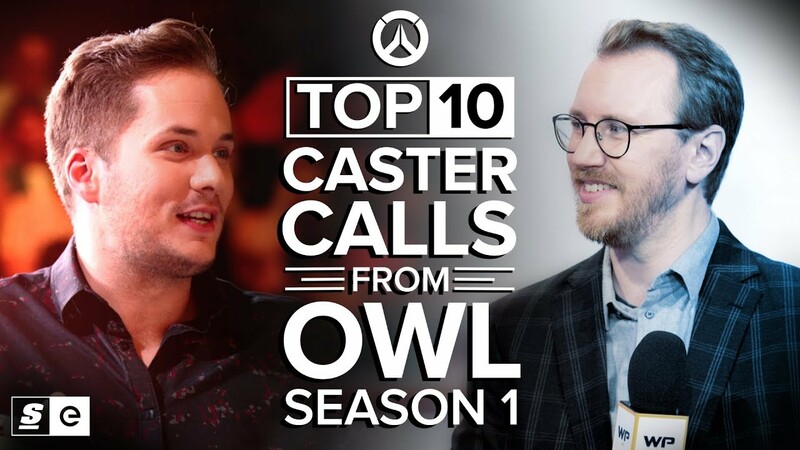 So here are the Top 10 caster calls from Overwatch League Season 1.